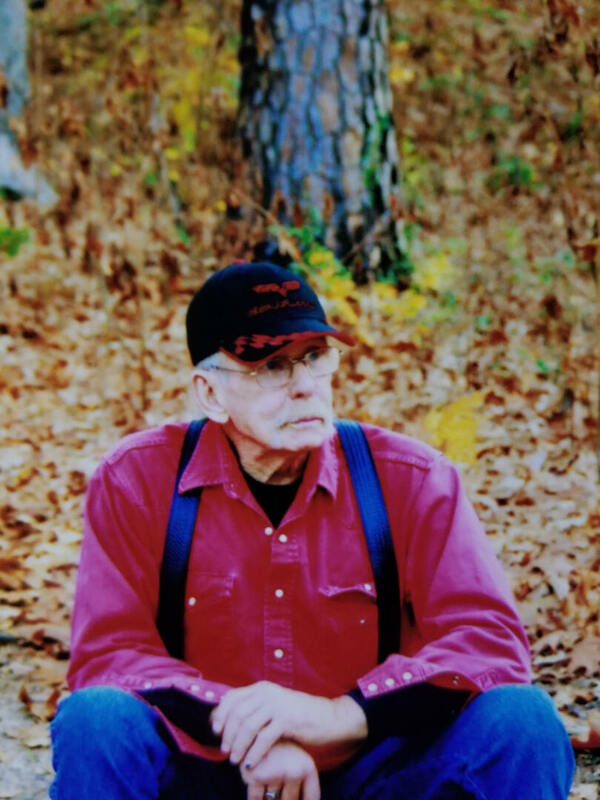 Ronald L. “Groovy” Maxwell, age 76 of Winnsboro, passed away on Sunday, January 21st, 2018 in Winnsboro. He was born on September 30th, 1941 in Mansfield, Ohio to George Maxwell and Edna Maxwell. He was retired from many years of Heavy Haul Driving, having last been with Clark transportation based out of Euless, TX. At the time of his death, “Groovy” was the oldest Member of the Vietnam Vets/Legacy Vets MC, he served in the United States Marine Corps, and will be remembered by his family and friends as a proud combat tested Marine, and patriot until the end. He was preceded in death by Parents; brother, Kenneth Maxwell and son, Robert Shane Maxwell. He is survived by, son, Matthew Maxwell and grandson Aaron Maxwell both of Hideaway Lake, TX; sister, Susan Hershner of Lexington, OH; brother, Richard Maxwell of Lexington, OH; as well as his many brothers in the Vietnam Vets/ Legacy Vets Motorcycle Club. A Memorial Celebration will be held on Saturday, February 3rd, 2018 at The Family Home at 3293 CR 4660, Winnsboro, Texas at 2:00 pm, followed by Military honors. To send flowers to the family of Ronald L. "Groovy" Maxwell, please visit our Heartfelt Sympathies Store.